AQUARIUS EARTH captures the sound of the late ‘90s and early 2000s, when artists like the Soulquarians and Lauryn Hill began to condense the cumulative energies of funk, hip-hop, jazz, and soul into a distinctive new sound. 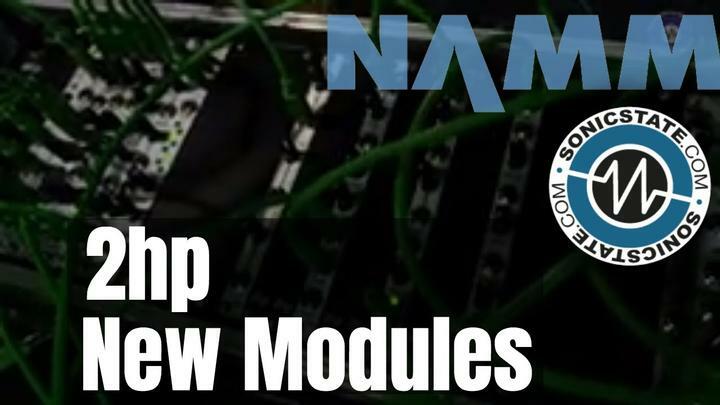 Modern production and sampling techniques met vintage analog warmth to create a musical movement as predicated on heavy beats as it was drenched in soul. AQUARIUS EARTH takes up the palette of earthy tones, funk groove, hip-hop percussion and infectious melody that brought the soul back to the ‘90s and beyond. AQUARIUS EARTH contains original recordings of kits, bass, and vintage synths, using classic outboard studio gear as well as vintage console emulations – available as one shots, loops, and samples to use in any DAW, as well as in MASCHINE as Sample Instruments. 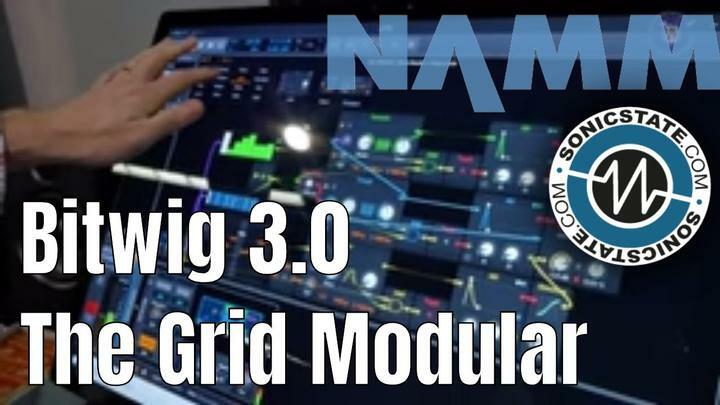 Extensive BATTERY and MASCHINE kits are perfect for building up the movement’s popping rhythms, melodic patterns, or for developing and experimenting with smooth vocal cuts. 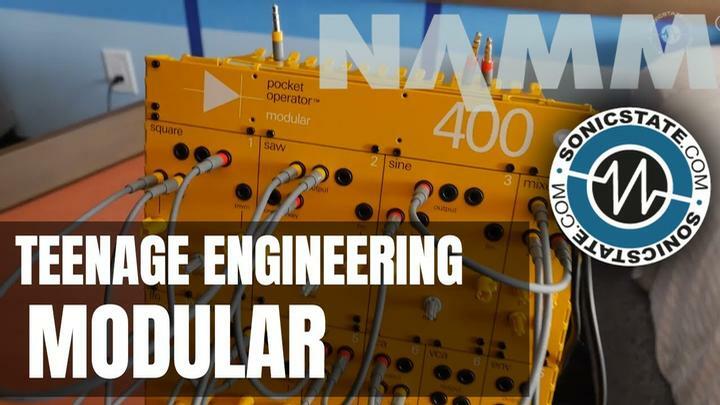 Presets for MONARK inspired by analog synths let producers tweak the era’s vintage sound toward their own production style. 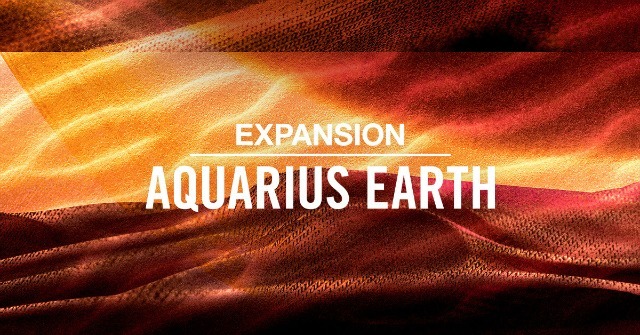 AQUARIUS EARTH joins a range of over 60 Expansions. 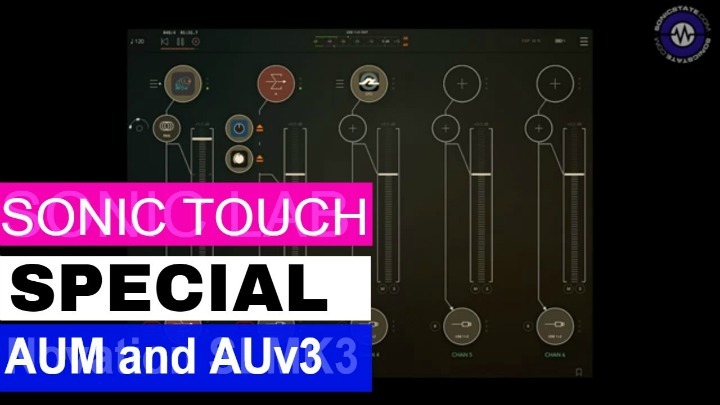 Based on the acclaimed MASCHINE Expansions series, these genre-focused sound packs contain everything a musician needs to create a full track in a specific style, and can be used in any DAW. AQUARIUS EARTH is available now exclusively at the NI Online Shop for $49 / 49 € / £44 / ¥ 6,280 / AU$ 79. The samples, loops, and one-shots from AQUARIUS EARTH are also available on Sounds.com. Users can sign up to Sounds.com to get samples and loops from a range of Expansions, plus content from hundreds of other suppliers, for a monthly subscription.